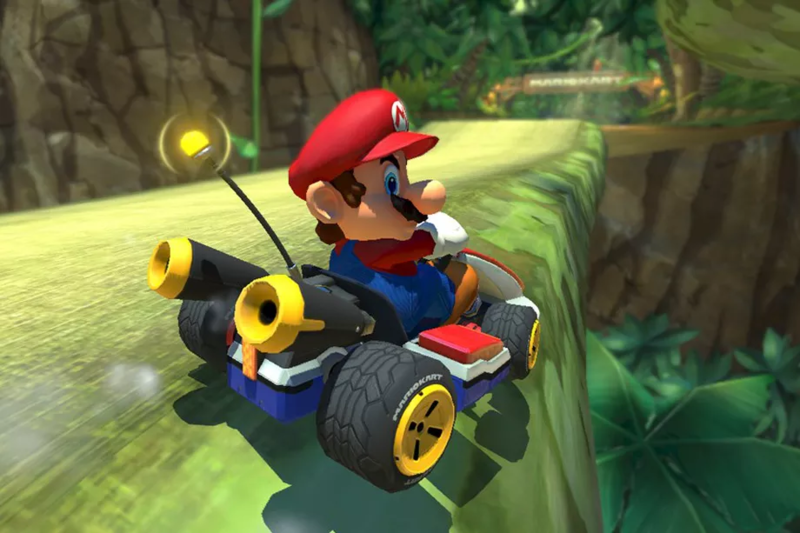 No details about Mario Kart Tour have been made available other than its existence, but the Mario Kart franchise is one of Nintendo’s biggest. Yesterday the company announced that 14.86 million Switch consoles have been sold, along with about half as many copies of Mario Kart 8 Deluxe — a straight port of a game that managed to sell a further eight million copies even on the Wii U.
Nintendo is likely to have more mobile titles in the works. The company originally planned to have released five smartphone games by 2017, but only Super Mario Run, Fire Emblem Heroes, Animal Crossing: Pocket Camp, and the ill-fated Miitomo social app have made it out so far. Last year The Wall Street Journal reported that Nintendo was working on a Legend of Zelda mobile title.